Welcome to the historic rural Estate of Smedmore in the heart of Dorset. Covering 1800 acres in an Area of Outstanding Natural Beauty the Estate runs down to a stunning and unspoilt stretch of the Jurassic Coastline. 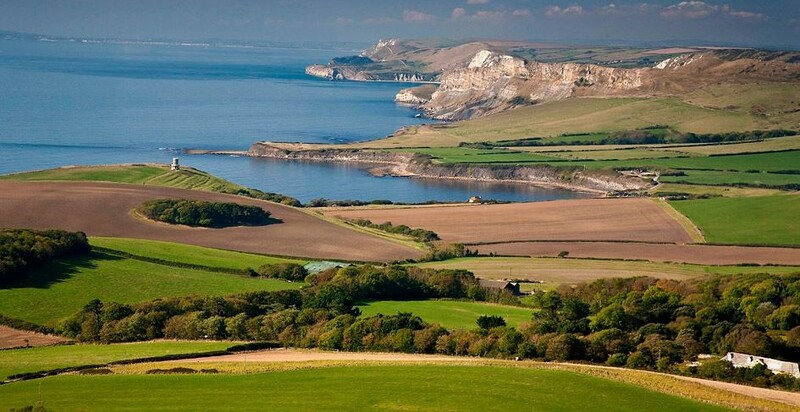 Enjoy a stay in this enchanting part of the delightful Isle of Purbeck. Take a break and walk along the undulating coastal path or visit the wide range of local attractions and the award-winning Clavell’s Cafe in Kimmeridge village.